I read this article and found it very interesting, thought it might be something for you. 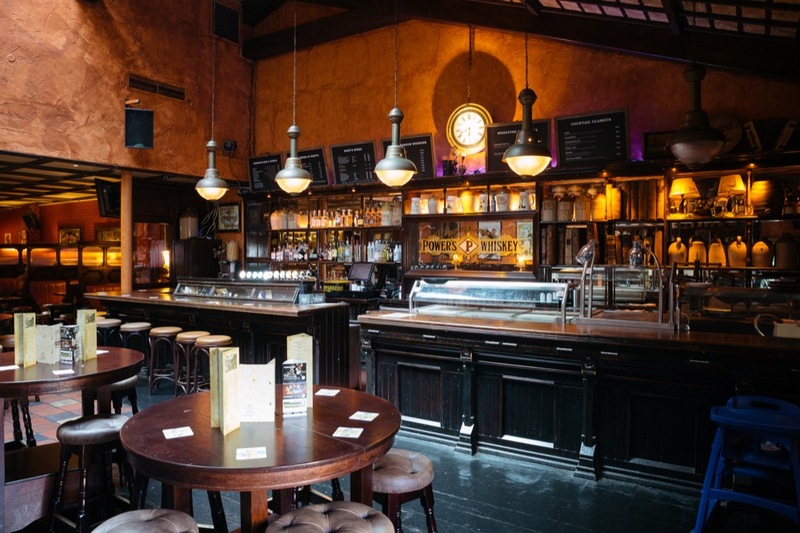 The article is called Barfly: Rody Bolands Rathmines and is located at https://www.totallydublin.ie/food-drink/bars/barfly-rody-bolands-rathmines/. Rathmines has a lot going for it. Not least of all, the array of pubs on offer. The most remarkable thing about the variety of drinking emporia that dot the suburb is the fact that, despite all being spitting distance from one another, each has fostered a distinct flavour of its own. Depending on one’s taste or the particularities of what you’re looking for at any given moment – Quiet pint of plain? On the hunt for an unimpeded sightline of a big screen? Inexplicably eager to swill grog in the crow’s nest of a pirate ship? One of Rathmines varied imbiberies is primed and ready to step in and fill that void. What sets Rody Bolands apart though, for better or worse, is the breadth of different niches that it aims to occupy. Rody Bolands first opened for business in Tipperary way back in 1870s. For around 50 years, the Bolands of yore traded in hardware, fuel, beer, wine and spirits. In the 30’s, Bolands fell on hard times; eventually shuttering as a business in 1937. Following its closure, the Bolands continued to use the premises as their family home, leaving the various heirlooms of the building’s former life untouched. Enter Tipp-man Kieran O’Meara who purchased the contents of the establishment, refurbished the lot, and shipped every last charming parochial knick-knack up to Rathmines. 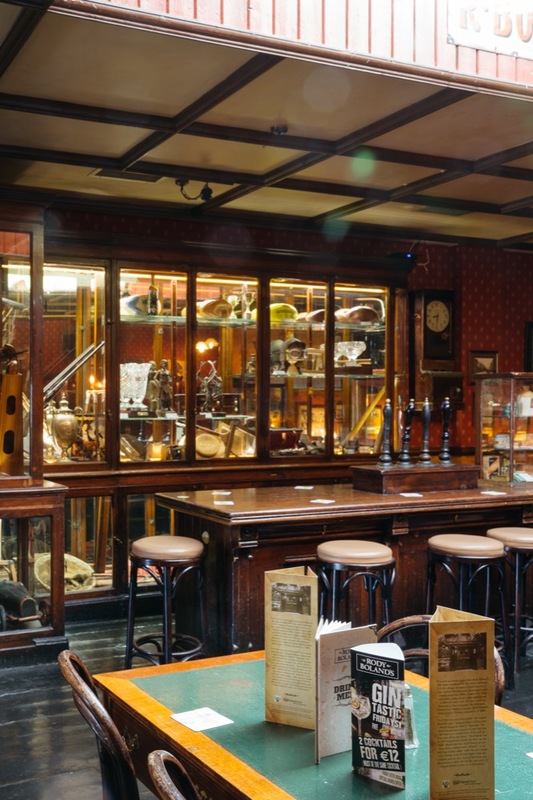 Fittings, furnishings, even the impressive library of yellowing ledgers that line the back of the bar – all made their way to the suburb that never sleeps via Nenagh. Considering its history of transience, perhaps it is somewhat fitting that Bolands feels like it’s from somewhere else entirely. Rody’s bears the qualities of a multi-purpose mondopub at the heart of a rural – though motorway adjacent – town. That is to say that the premises is monumental in physical stature and its responsibility to both sell lasagne & chips AND stay open until 3am on Friday & Saturday clearly rank highly on the management’s list of priorities. Whereas pubs of this ilk have a certain responsibility to be all things to all men when they operate in relative geographical isolation, it all just seems a little off to be in a pub in Dublin that makes you feel like you’re having a pint in Kildare Town. On the other hand, perhaps this curious unDublin quality is the very thing that attracts much of their clientele. Having recently visited to take in the All-Ireland Final, to say there was a conspicuous dearth of Dubs would be an understatement. Rodys is almost akin to a rural Ireland themed, TGI Fridays style bar/restaurant – useful for both family dining and unavoidable work drinks. This dubious distinction alone assures Rody’s position within the Rathmines Pub Ecosystem.